Step into a virtual reality experience like no other. Experience a virtual world in Paradox! This next-level system will transport you into a life-like world full of adventure! 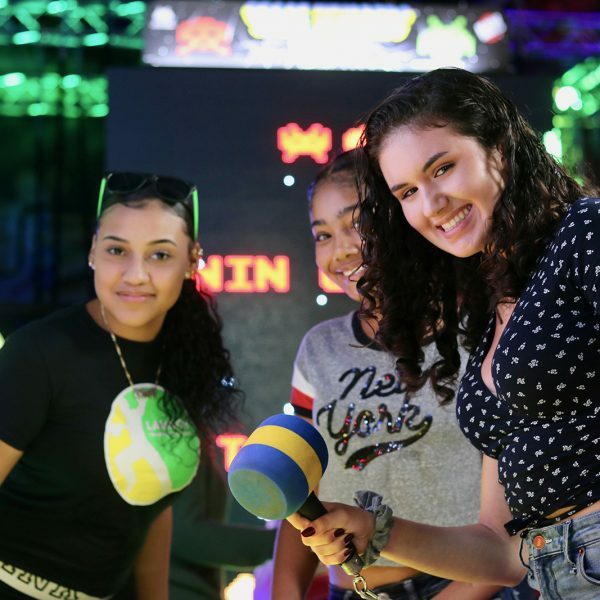 Choose from over 100 virtual reality games at Launch in Methuen, MA to test your mind and skills. View our Library of Games! 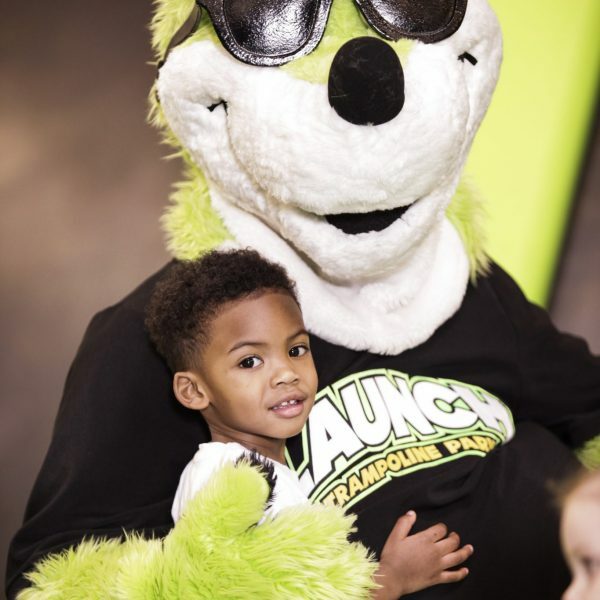 Launch in Methuen, MA has a variety of stress-free birthday parties for kids to fit your party needs. Each birthday package includes jump time, table time, food, prize, and more. The birthday child even gets a free gift, on us! Let us make you kid's birthday the best birthday ever! 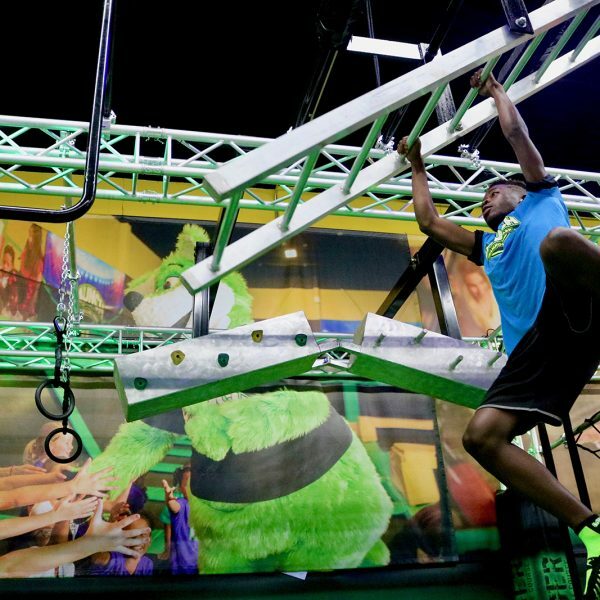 Experience our trampoline attractions and defy gravity at Launch in Methuen, MA! 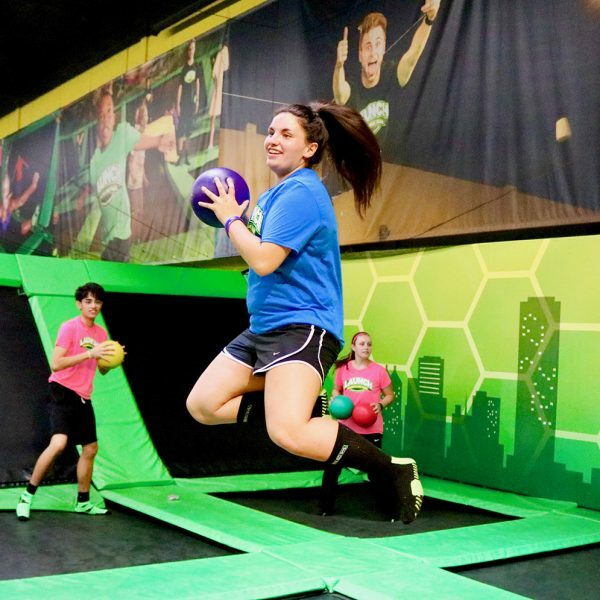 Launch yourself on our trampoline courts and see what it’s like to literally bounce off the walls. Rain or shine, don’t just bounce, LAUNCH! This isn’t your average game of dodgeball. Playing your opponents is a lot more fun when you are catching massive height on our trampolines! 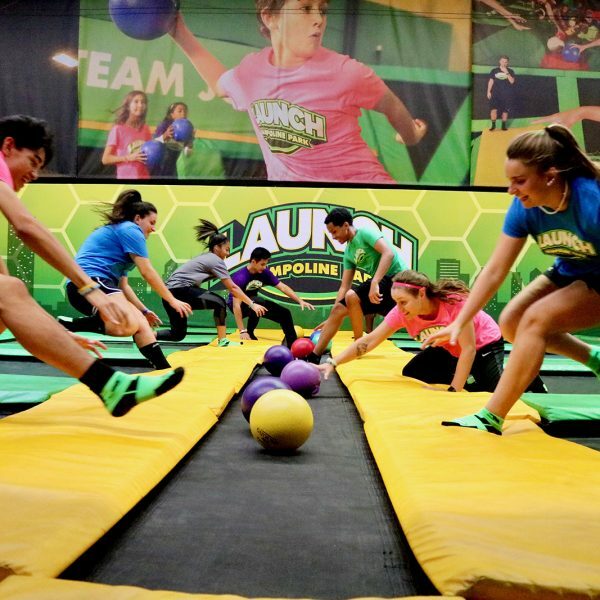 Play with your friends or coworkers and test your throwing arm and jumping skills here at Launch in Methuen, MA. 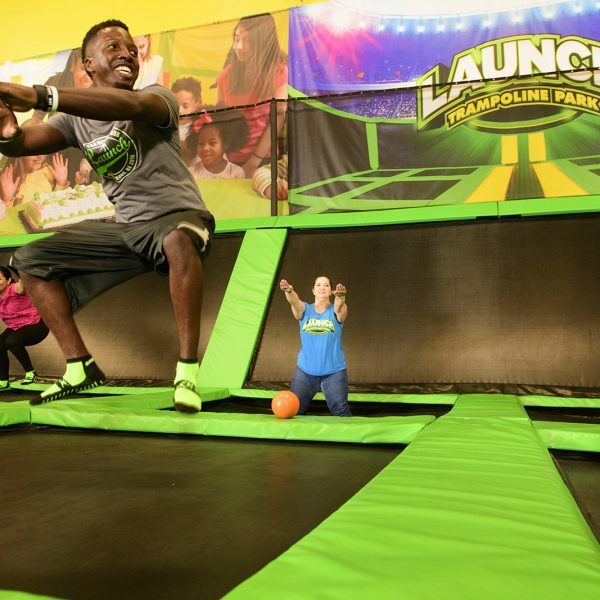 Practice your best trampoline tricks while making baskets at Launch in Methuen, MA. Our slam dunk basketball courts let you jump as high as Lebron while scoring points like Kobe. Challenge your friends to score the most points today. At Launch Methuen, MA, you can fly through the air practicing tricks like a stuntman, and land on a big soft airbag! 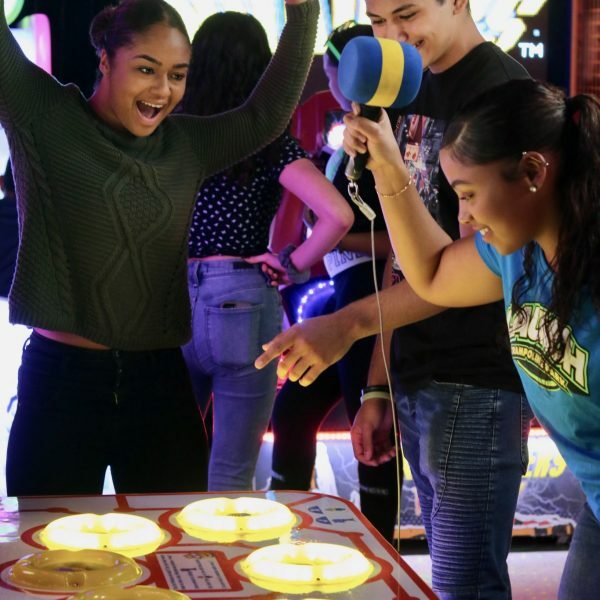 The Launch Pad is the perfect place to challenge your friends to the see who can perfect the coolest trick. Become an Olympic champion on the Launch Methuen, MA Tumble Traks! These extra long trampolines allow you to do flips and tricks across the room. Come challenge yourself to reach the top of Cliffhanger, our indoor mountain rock climbing wall. 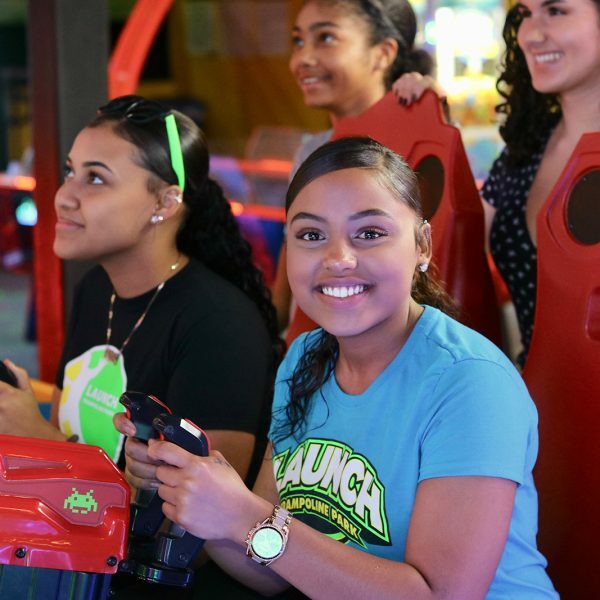 We have options for all skill levels, so join us at Launch in Methuen, MA and reach new heights! 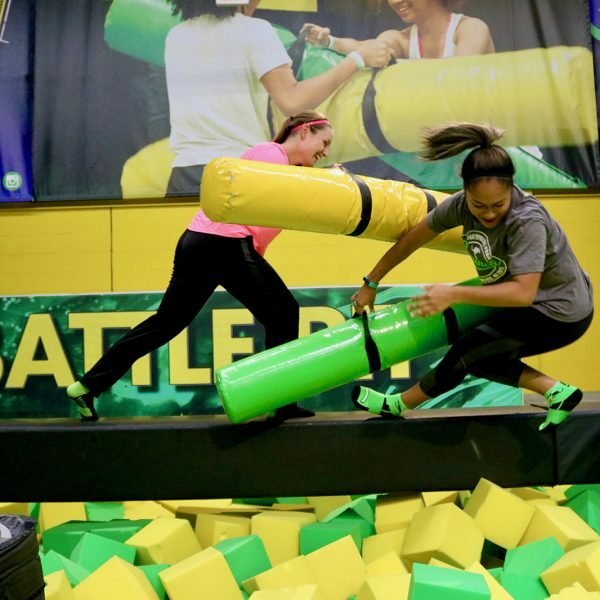 Don’t miss out on Launch Methuen, MA’s battle pit, where you can joust your friends on the battle beam or test your balance on the slack line. Our multi-attraction battle pit provides a number of activities for friends and family. 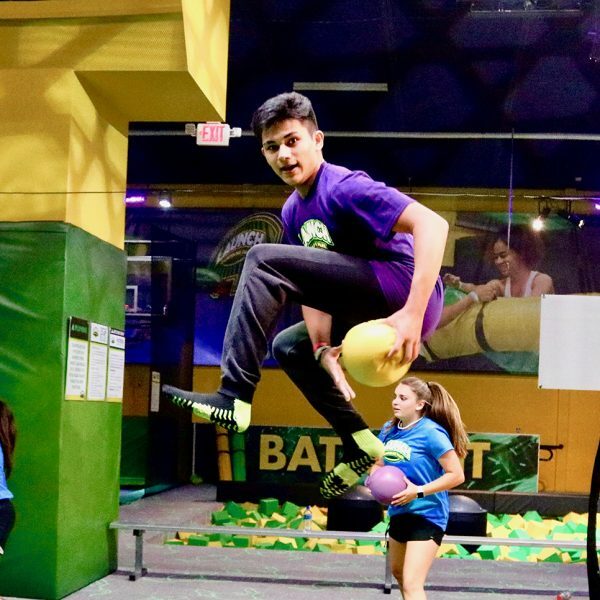 Watch your balance – one wrong step can land you in the foam pit! Balance is key while experiencing Launch Methuen, MA’s slackline. One wrong step could have you falling into the foam pit! All that jumping can definitely work up an appetite. 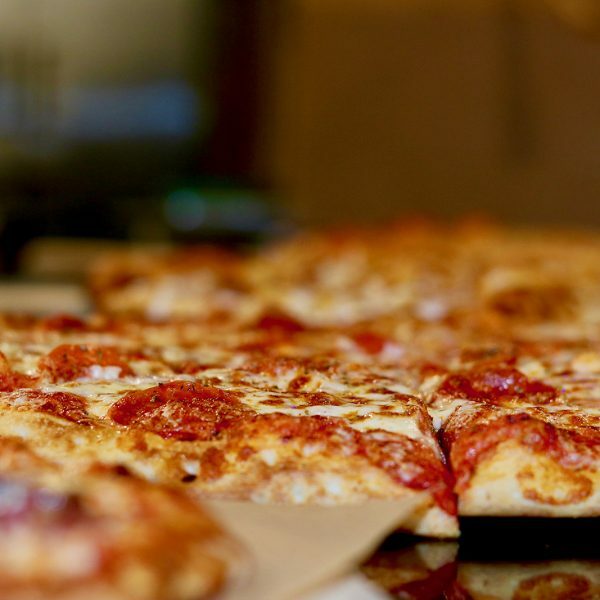 Fuel your fun at Launch Eats in Methuen, MA, which serves up awesome pizzas, fountain drinks, slushies, snacks, ice cream and more! The fun never ends at Launch in Methuen, MA. 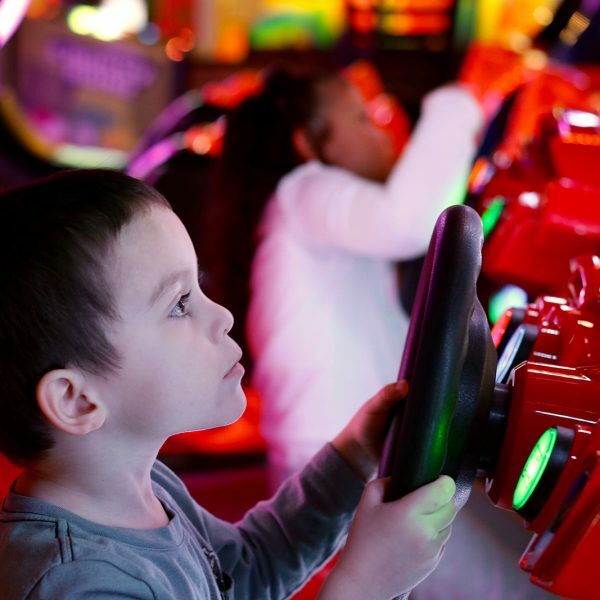 Grab a friend and play the variety of arcade games that Launch has to offer. Win tickets and redeem them for awesome prizes! Test your secret agent skills at Launch Methuen, MA! Breakout is the ultimate maze where you have to slide, duck, and crawl through laser beams to make it to the other side. But don’t let one touch you, or your undercover identity could be blown!